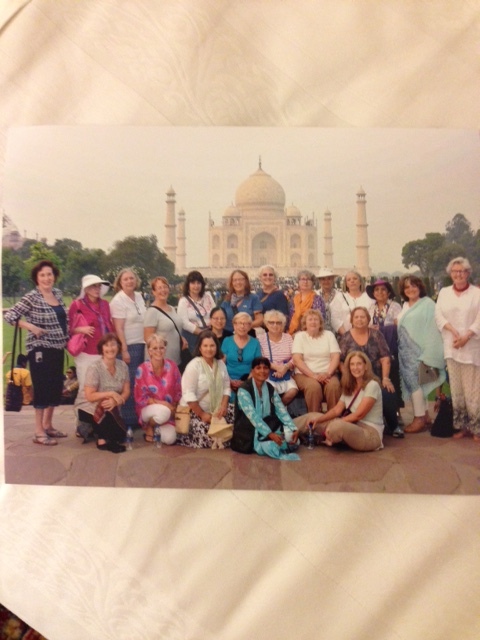 The Women's Travel Group – Age versus Travel? Home India travel Age versus Travel? There is one word for this correlation: irrelevant. 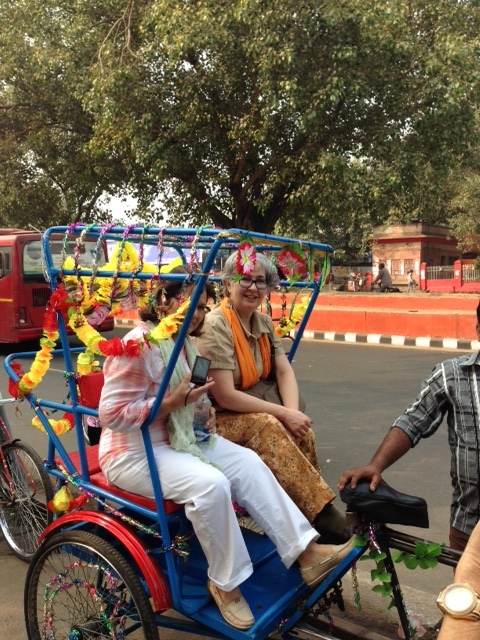 Just back from our India trip with 22 women, all ages. So who did the best? Not the youngest and not the oldest, but the ones with adequate fitness, a sense of adventure and the right pace. Don’t let your friends say you are too old to enjoy travel! Don’t overload your carry on weight or risk back pain. Find the perfect walking shoes and wear them no matter how ugly. Strengthen your balance so that even when you are tired, you grasp the ground firmly. Ask for help when you need it, our group is friendly, helpful and respectful. Learn as you travel: many older women want to master new ipads, iphones, cameras but don’t have confidence to do so. Fellow travelerscan be instructive so ask in free time or travel days how to use your electronics to your advantage. No camera or camera phone, don’t hesitate to ask someone on the trip to take your photo and emil it to you. Join us to SE Asia? Italy? Galapagos? Ask the right questions to fit answers that make you comfortable and safe. The Women’s Travel Group the best company for solo women travelers.